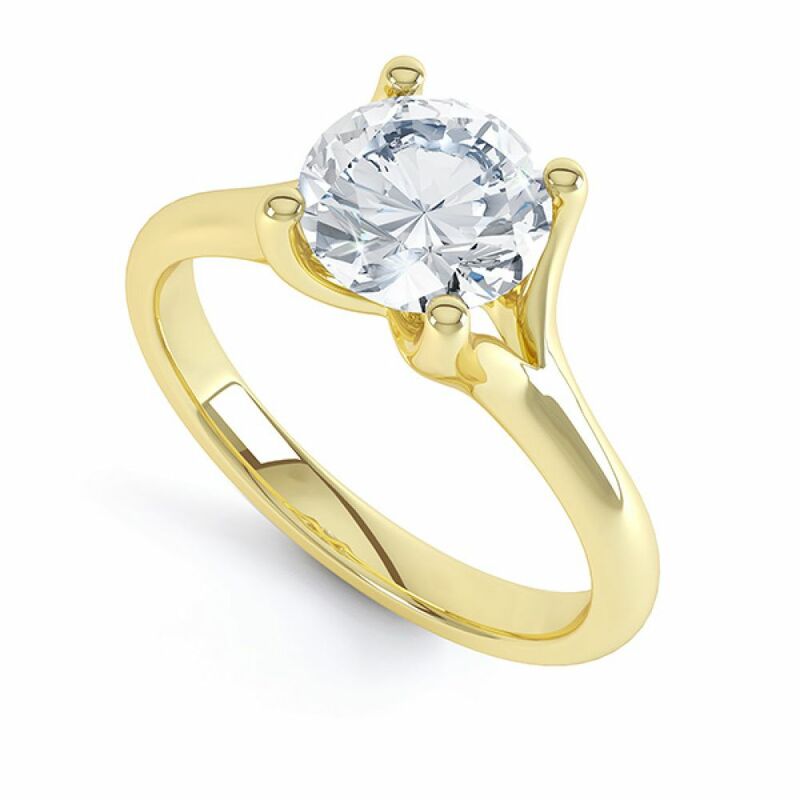 Exceptionally simple, 4 claw solitaire ring design set with a round brilliant diamond above forked, plain shoulders. 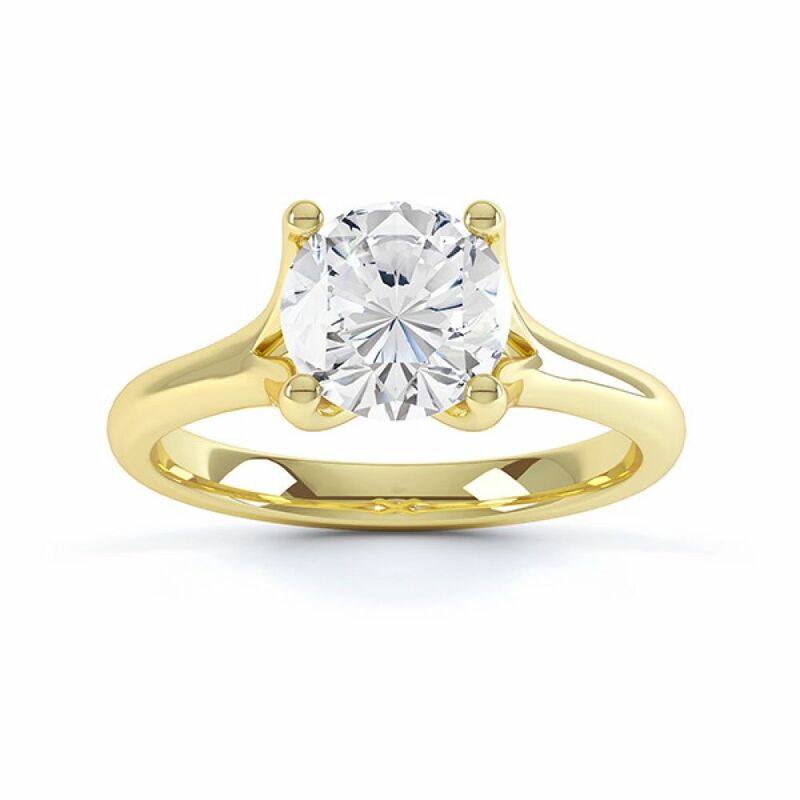 Paris is our beautifully designed Round Brilliant Diamond solitaire Engagement Ring. 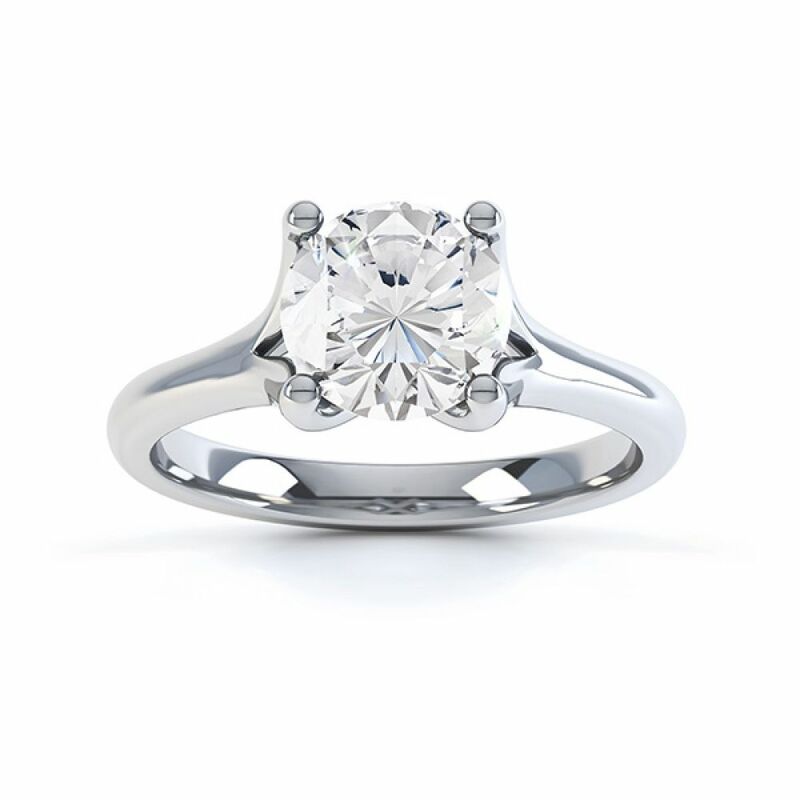 With its four claw setting, split shoulders and court profile you can see why this is a very popular ring. We can provide the Paris in 18ct White Gold, 18ct Yellow Gold, 950 Palladium and 950 Platinum. 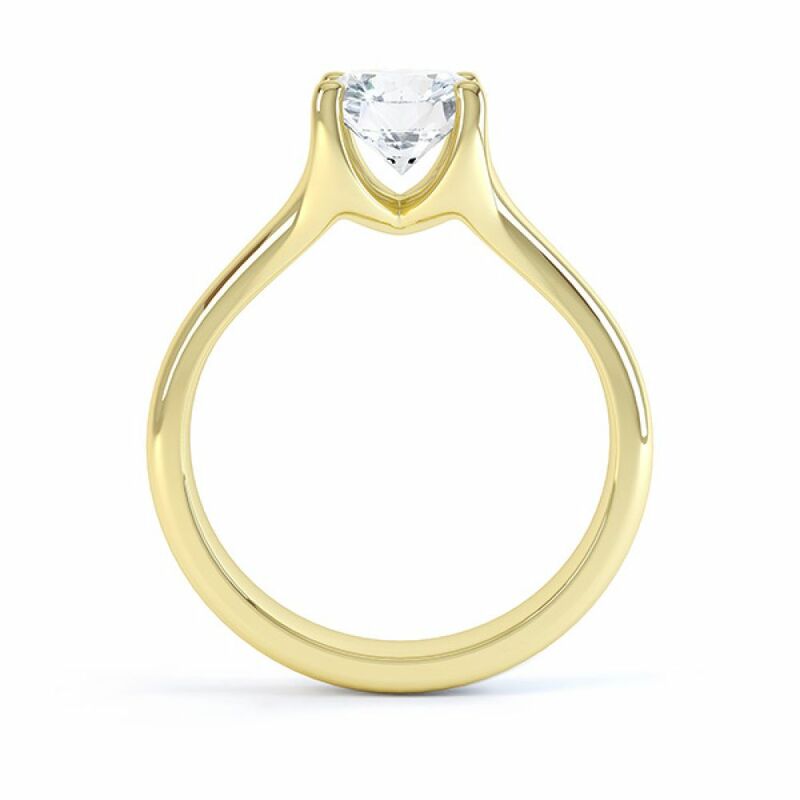 Fairtrade Gold can also be 100% ethically sourced for this design. Please allow 3-4 weeks for your ring to be created and securely delivered to your door with pocket box for the perfect discrete proposal. 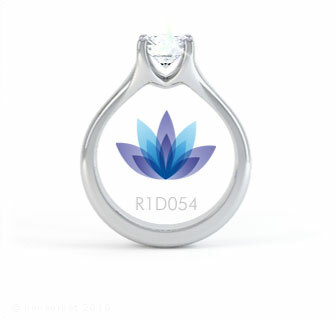 The ring will arrive in our bespoke packaging with the added reassurance of a 60 days return policy and a free ring size adjustment.